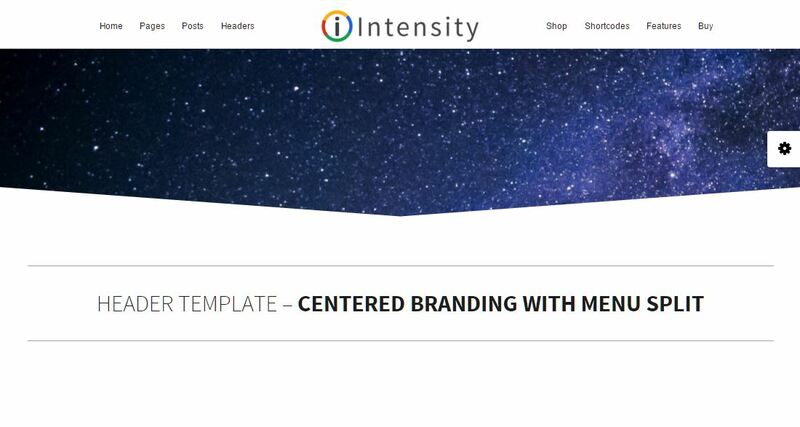 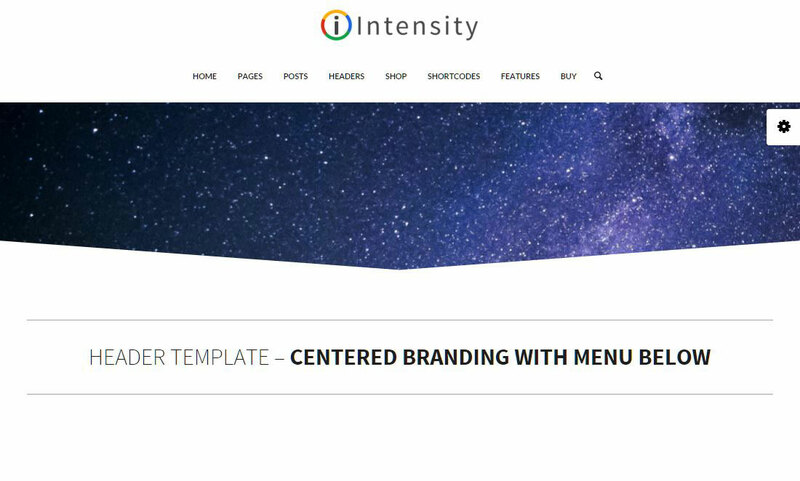 Intensity includes quite a few templates for you to use when laying out your header. 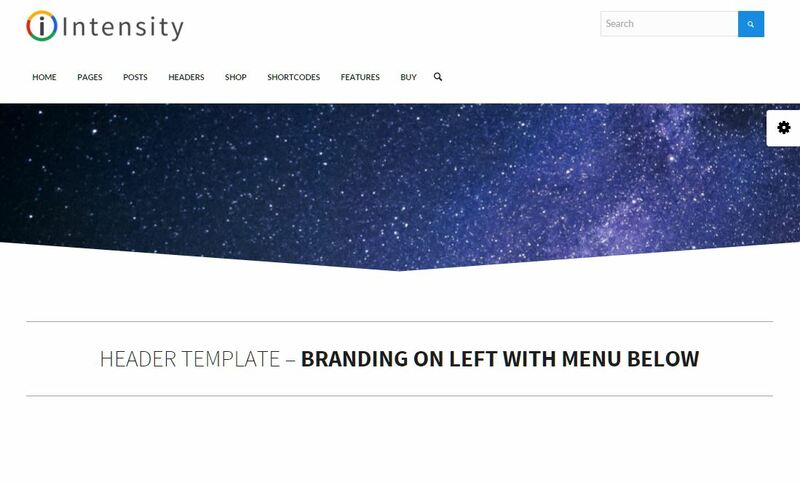 The images below will help you to see the different options. 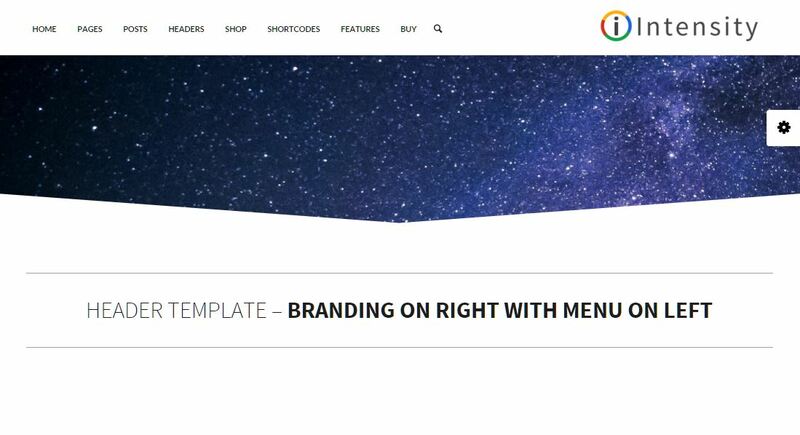 We will be adding to these templates over time. 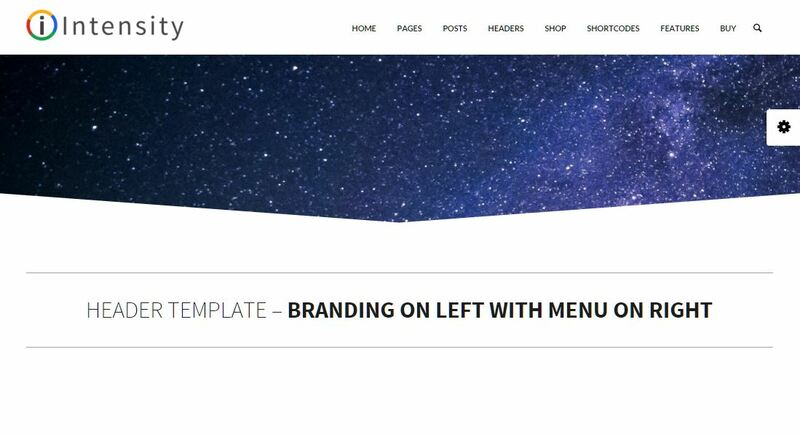 To go beyond the included templates, you can also choose to use Multicolumn Widgets to setup your menu the way you want. 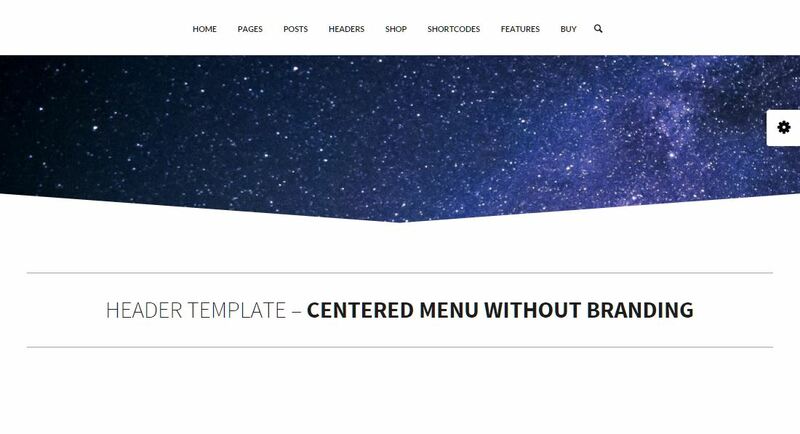 Use the 4 included Header widgets to create a 1, 2, 3, or 4 column header of your own.